RELEASE: You must have fully filled out the "YF High School Activities Permission 2018-2019 for your youth to be allowed to play. Click HERE to fill it out. Bring boots. 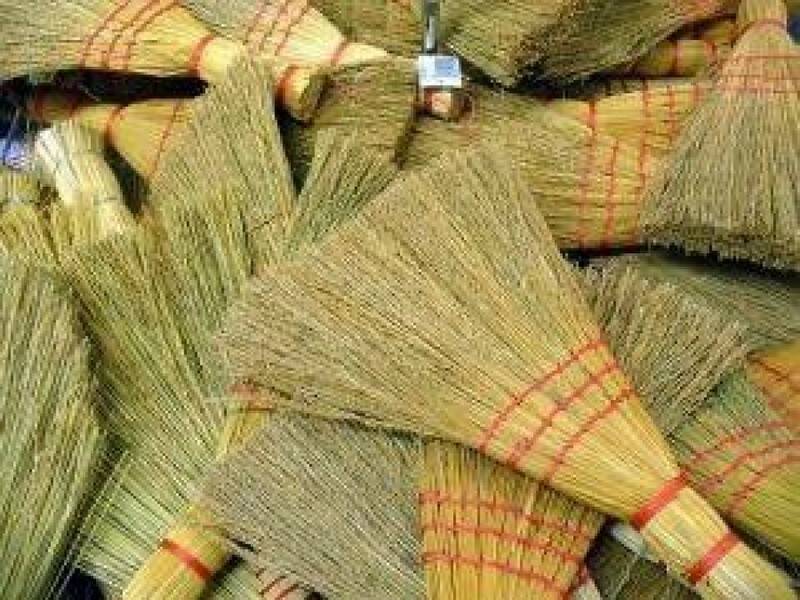 Brooms supplied by the skating rink.